Come and experience the worship services and get to know the atmosphere…the vibe you get from gathering with other people in a time of worship. You’ll experience that Immanuel has a wide spectrum of ages who worship regularly and enjoy each others company a lot! We are focused on living our faith every day of the week and come together on Sunday to give thanks to God for all of life! There are lots of things to do at Immanuel which will give you an opportunity to connect with other people…click here to see what’s happening. Meet some new people! Enroll in a class! Join a team! Bring your friends and catch the spirit of what God is doing among us that generates a lot of friendships and growth in our relationship with Jesus. 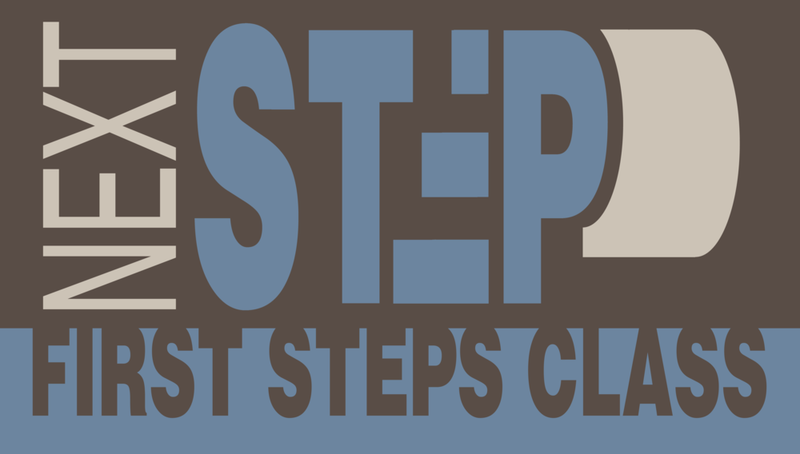 The FIRST STEPS class is a great overview of what we as Lutheran Christians believe. It’s a wonderful opportunity to get to know Pastor Schwieger, Rev. Dave DuBois and other people who are on a similar journey of faith discovery.